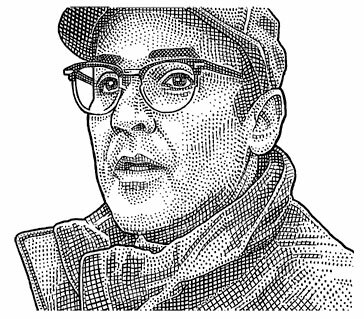 Hedcut illustrator Ekaterina Shulzhenko. Woodcuts, stipple portraits and illustrations. 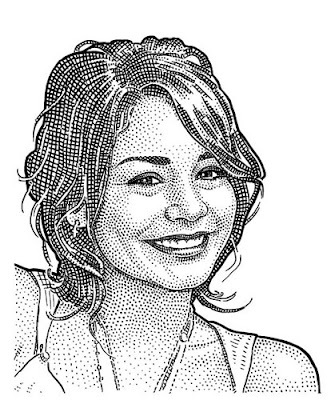 : Hedcut portrait of Vanessa Anne Hudgens.